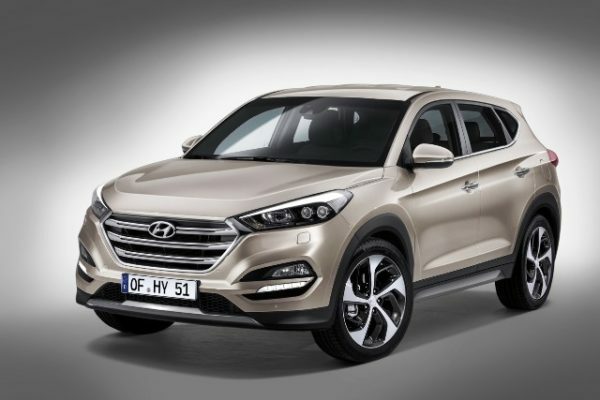 This year, the automobile industry has witnessed some intrigues, schemes and game-changing plots. 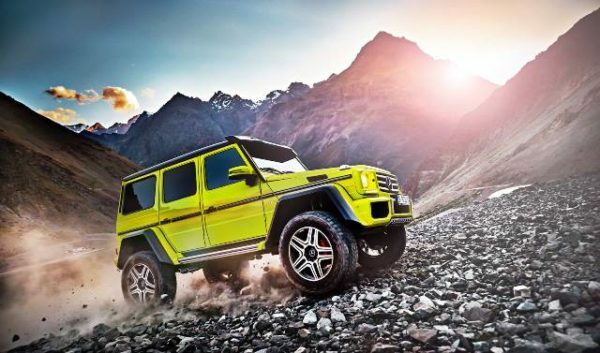 In a move geared at increasing content, mobilising sales and taking competition a notch higher, we have seen like-for-like cars, segment challengers and technological marvels take centre stage. 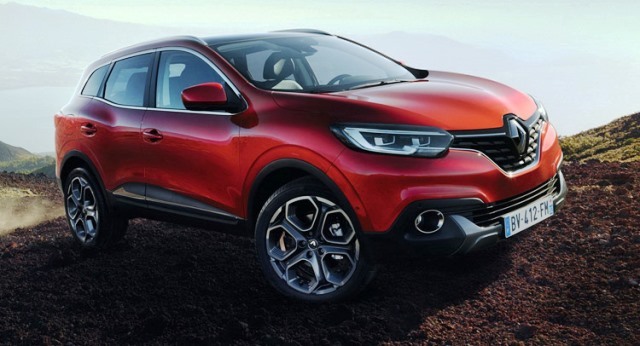 Car makers seem to be on a roll! So far none of them, in my opinion, has put a wrong step forward. This has to be down to idiosyncrasies that cut across new ways of thinking and doing things, the method to madness is sublime. Late last year, we saw Mercedes-Benz bring drama to the BMW doorstep with the unveiling of the GLE Coupe, a car that looks like the X6’s twin brother. 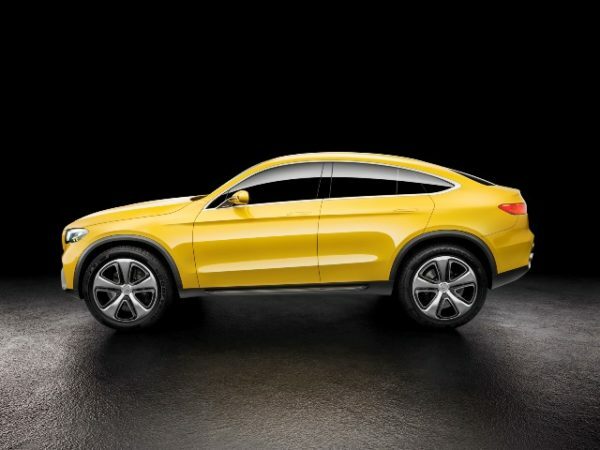 They’ve continued the personal onslaught with the launch of the GLC Coupe concept-a contender to BMW’s X4. We have seen Audi unveil the Audi A4, a top challenger to the BMW 3 Series, Mercedes-Benz C-Class and Lexus IS. 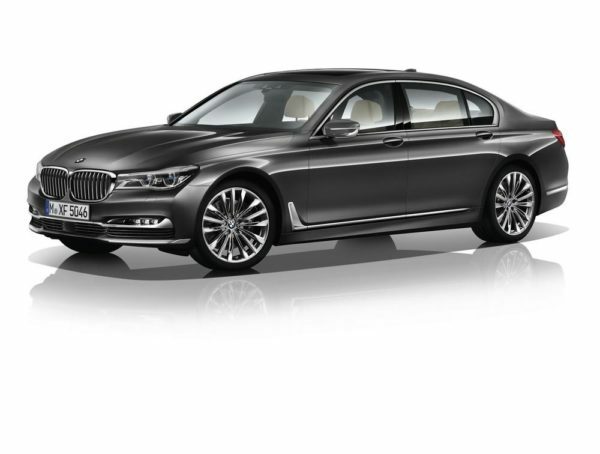 The luxury segment just gained another big fish with the unveiling of the all-new BMW 7 Series. 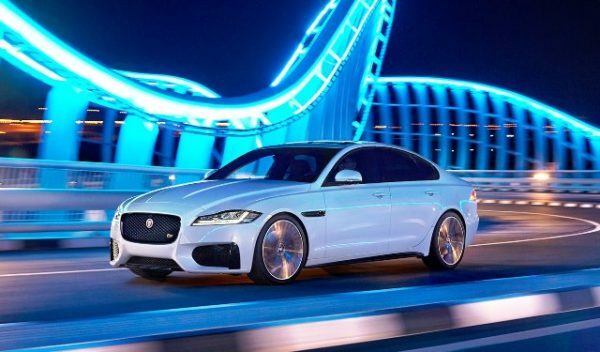 Technologically we have seen engineers at Jaguar Land Rover overdose on tech juice with first-like vehicles that can identify the location and severity of potholes and broken manhole covers and adjust suspension in milliseconds to avoid them. Another mind-blowing innovation is the Mind Sense project which measures brainwaves to monitor driver concentration in the car, this is specifically installed in the Jaguar XJ wellness seat and is designed to analyse driver’s heart rate and breathing to monitor driver health and stress. 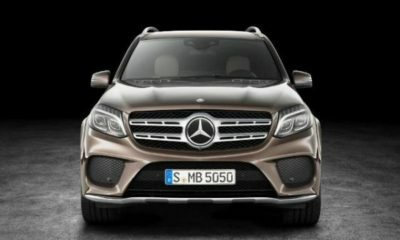 Facts: It’s a variant of the GLC Class a rebadged GLK-Class. It’s a direct affront to the BMW X4 and a worthy competitor at that. The unveiled concept is powered by a biturbo 3.0-litre V6 petrol engine mated to a new nine-speed 9G-Tronic gearbox which produces 367hp and 520Nm (383lb-ft) of torque. 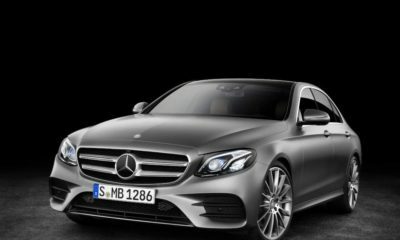 Fact: The new 7-Series is the flagship sedan for BMW, this new model is the sixth generation model and will bring serious competition to the Mercedes-Benz S-Class, Audi A8 and Jaguar XJR when its goes on sale later in the year. 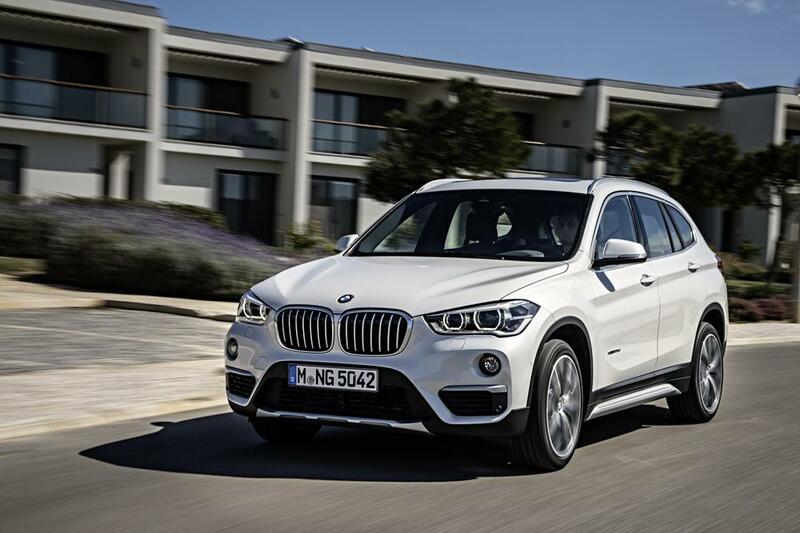 Fact: This is BMW’s compact SUV that started the compact luxury SUV craze. 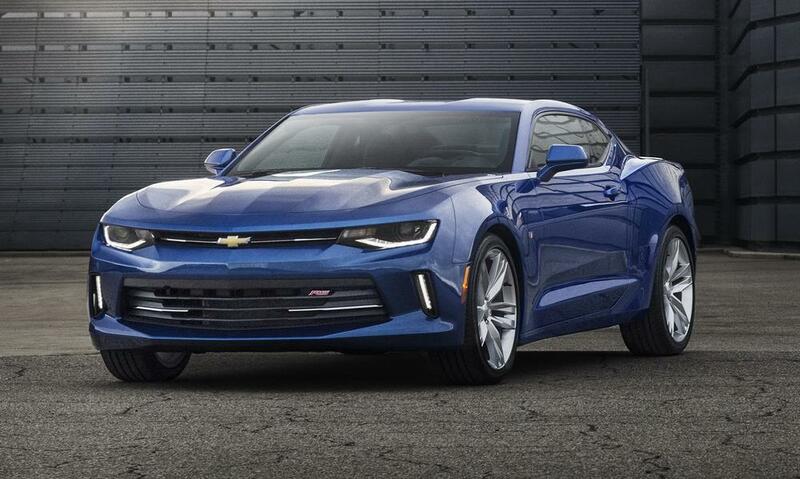 The second generation was recently unveiled and billed to go on sale soon. 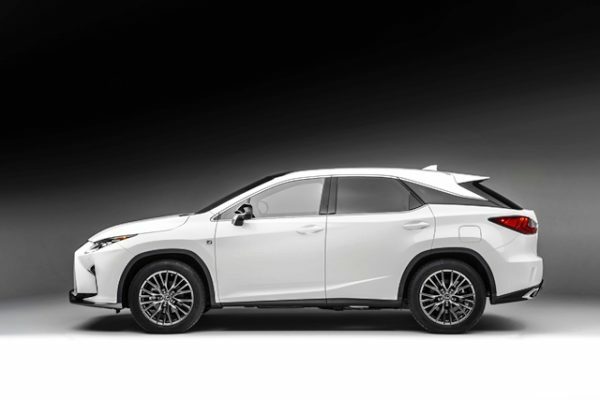 Since the introduction of the first edition X1, we have seen Mercedes-Benz launch the GLA, Audi the Q3 and Lexus the NX. Fact: The new Pilot is the third generation in the series. 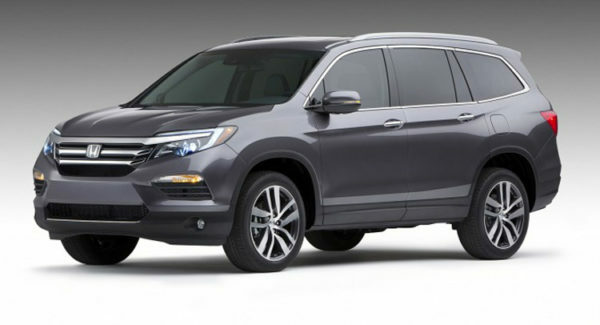 Honda describes it as “sleek” and “premium” – a move to portray the SUV in a fresh light signalling a clear departure from the outgoing model. 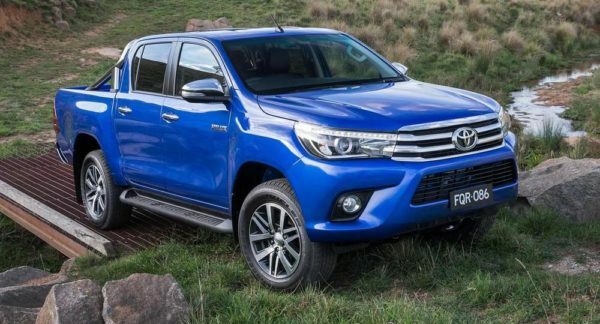 Fact: The new Hilux is the eighth generation in the popular pick-up series from Toyota. Many people like it for genuine reasons and the people that hate it do so because they’ve at some point found themselves on the wrong side of the law. 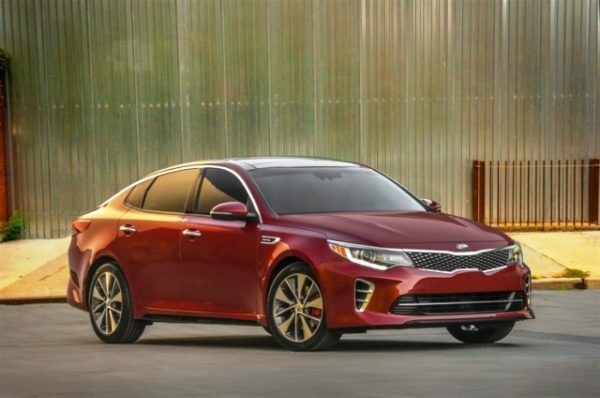 Fact: Powered by a 3.9-litre V8 engine,with 661 horsepower and 560lb-ft of torque with 0-62 mph in 3seconds and 0-124mph in 8.3 seconds with a top speed of 205mph. 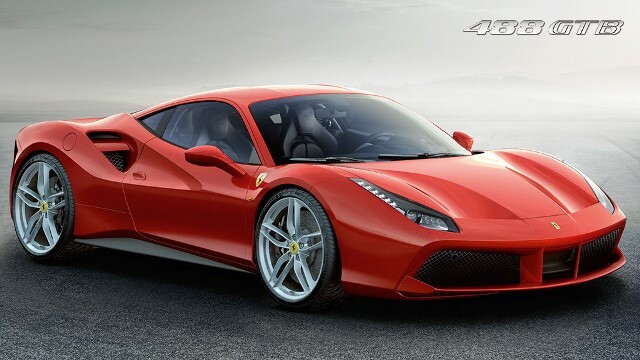 It will replace the famous 458. Fact: Powered by a mid-engined twin turbo V8 which with 570hp and 443 lb.-ft. of torque, with 0-62 mph (0-100km/h) in 3.2 seconds and 0-124 mph (0-200 km/h) in just 9.5 seconds with a top speed of 204 mph. 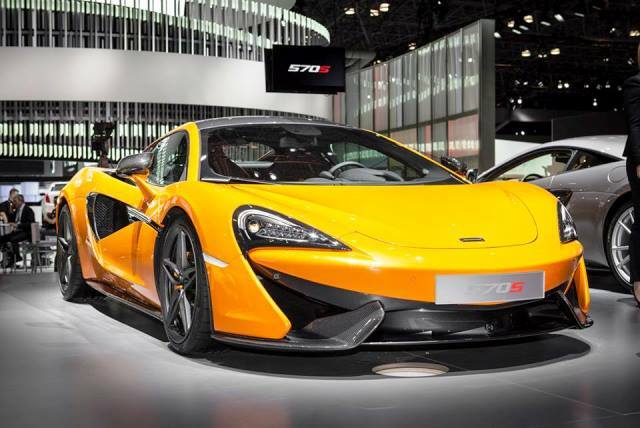 This is the baby of the McLaren clan, an Audi R8 and Porsche 911 challenger. Fact: This is a C-segment crossover debutant competing with the likes of Nissan Qashqai and X-trail, Mazda CX-5, Toyota Rav4, Honda CRV Kia Sportage and Hyundai IX35/Tucson. 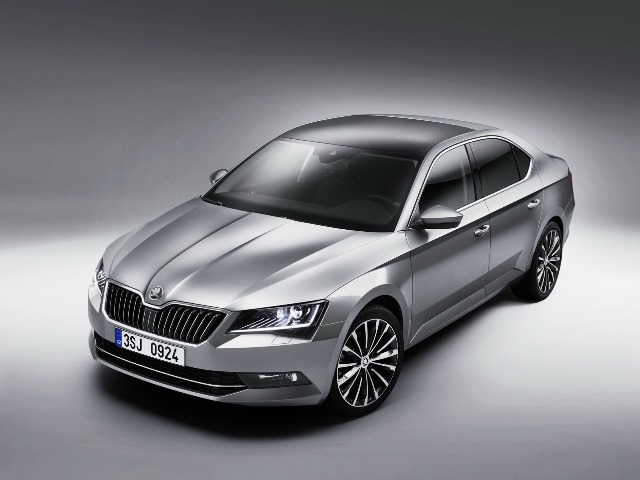 Fact: Built on VW’s MQB platform, same as the the Golf, Audi TT and the upcoming Passat. Fact: This is the third generation XF built on Jaguar’s impressive aluminium architecture. 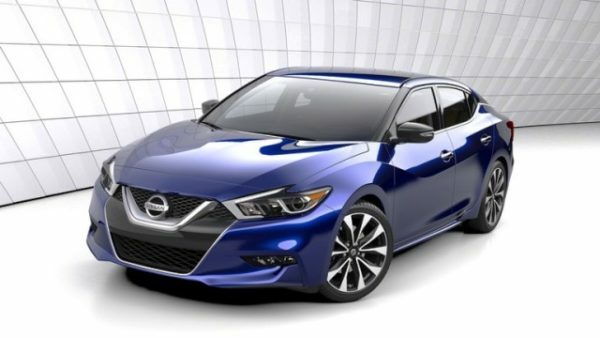 Fact: It is described by Nissan as a ” 4-Door Sports Car”. It is characterised by a V-Motion front end, signature boomerang lights, kick-up C-pillars and unique floating roof appearance while the bespoke interior has class-leading cockpit design.